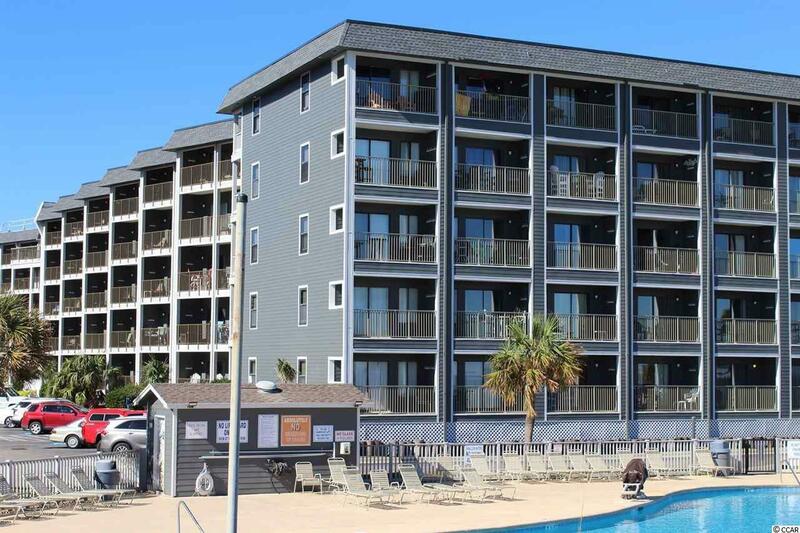 Beautiful 2 bedroom/2 bath 1st floor ocean view condo. Short walk to the pool and the ocean. 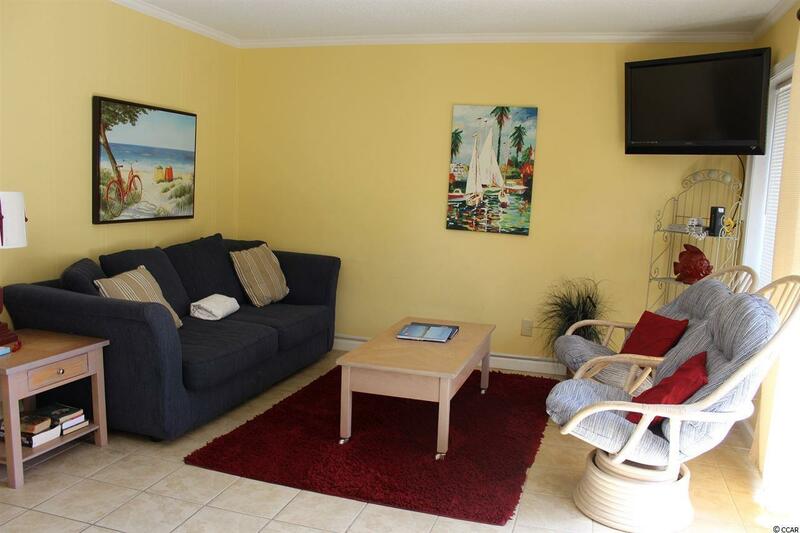 Beautifully updated, decorated and maintained-tropical wall colors complement lovely ocean inspired furnishings. Kitchen, LR, baths and hallway have ceramic tile. 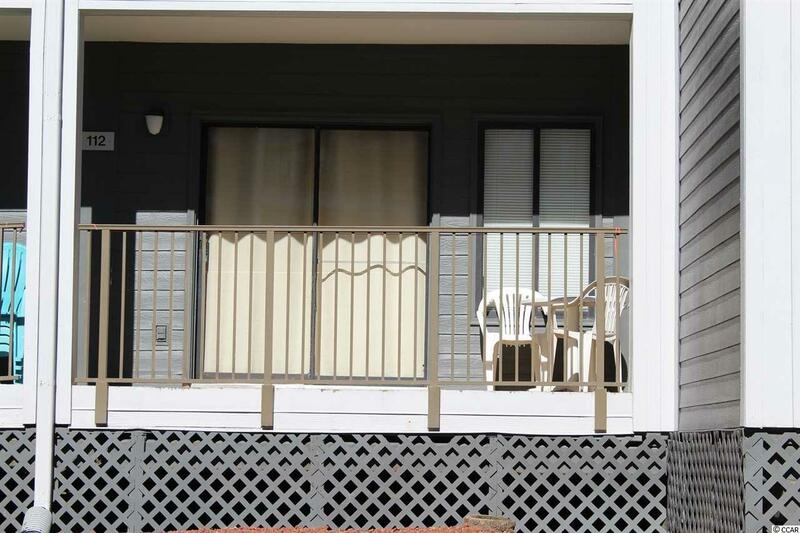 Relax on the double balcony and listen to the ocean. 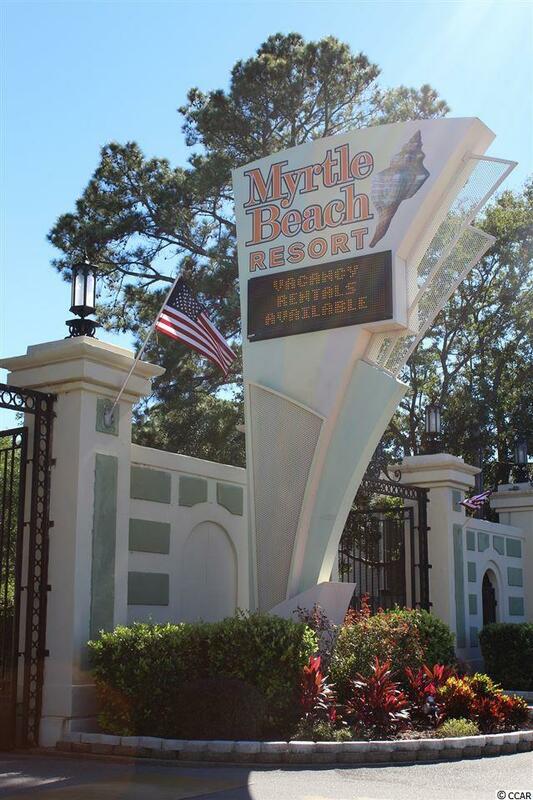 Myrtle Beach Resort is an oceanfront gated community rich in amenities-6 swimming pools (2 indoor heated), lazy river, whirlpools, tennis courts, workout rooms, putting green, bocce court, playground, gameroom, volleyball court, poolside snack bar, and deli. NO PETS ALLOWED. Buyer is responsible for confirming all measurements.